When looking for kitchen design and remodeling services in Ashburn, VA and surrounding areas of Northern Virginia, Floor & Design is the top choice among local residents. From kitchen cabinets to granite countertops, our professional staff can enhance your kitchen space to be the one that you’ve been dreaming of. While there are some projects that can be done by homeowners themselves, others can be completed more cost effectively and efficiently by hiring an experienced, local kitchen design or remodeling contractor. 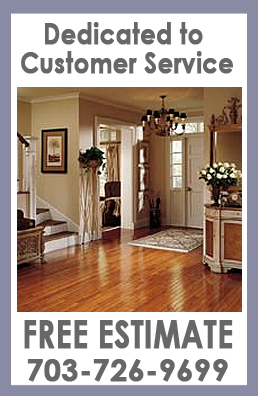 That is where our flooring, countertop and cabinet professionals come in. From our top quality, name brand products to our expert craftsmanship, Floor & Design is proud to serve the kitchen design needs of Northern Virginia. 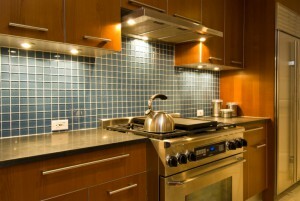 We realize that there is nothing quite like the thrill of seeing a great, custom kitchen design become reality. Not only is it exciting for the homeowner, but us as well! 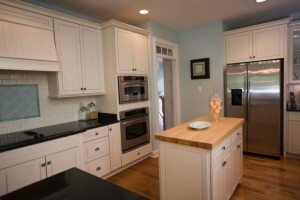 We enjoy implementing your ideas and we take pride in providing the best kitchen remodeling solutions for Ashburn, VA. From small to large, simple to complicated, we are Northern Virginia’s top choice when it comes to full-service kitchen design and remodeling services.